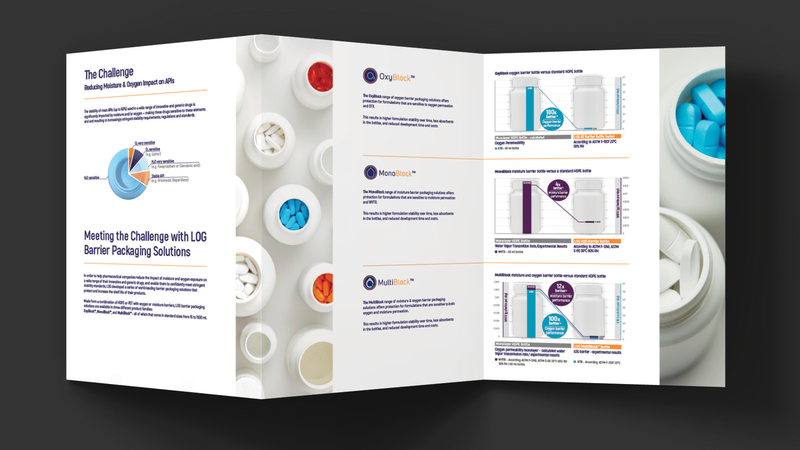 LOG is an innovative packaging solutions company offering 400 different standard and customized packaging options for leading pharmaceutical companies worldwide. 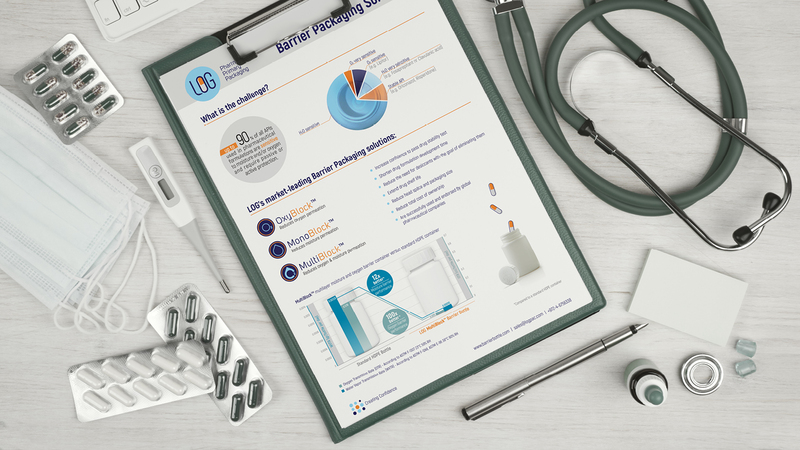 With a primary focus on responding to specific customer needs, LOG specializes in world-leading barrier packaging that is proven to extend shelf life and protect drugs from exposure to moisture and oxygen so that products are delivered in the best possible condition. 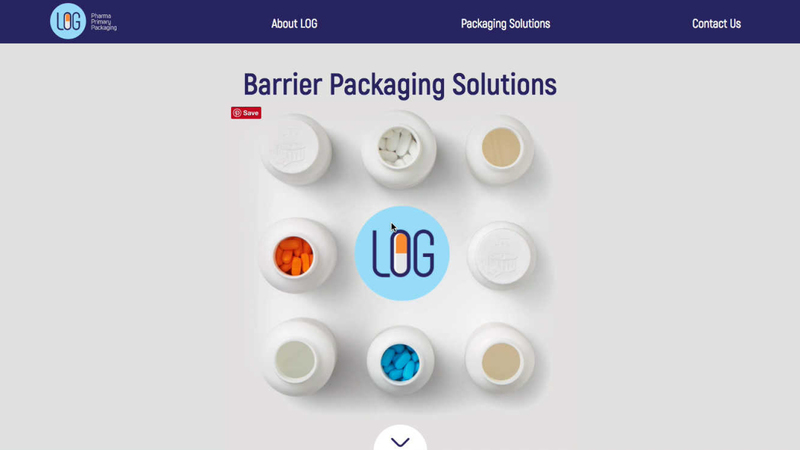 After 45 years of building products, LOG has become a market-leader in innovative barrier packaging solutions for the global pharmaceutical industry. 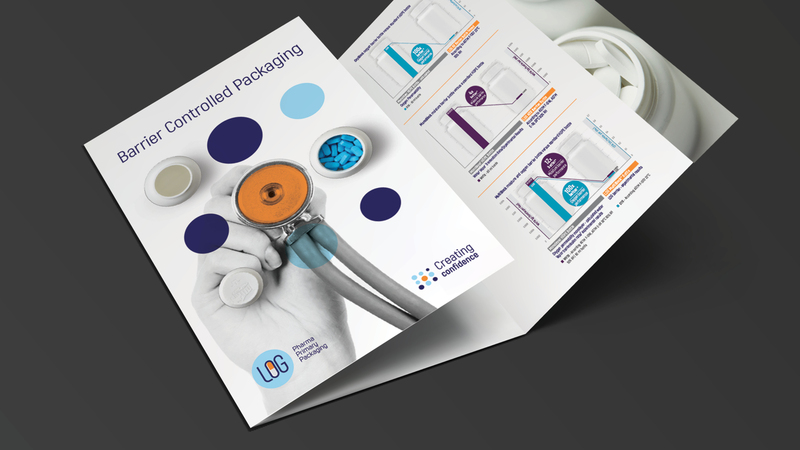 As the company has grown in international recognition, OZ was brought in to help create a new visual identity that matches what they offer – cutting-edge yet dependable products and top-notch customer service. 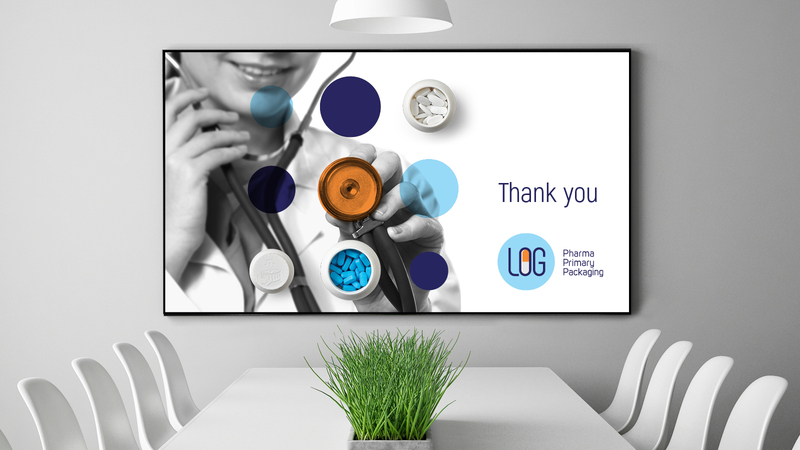 Together, we explored the core components of LOG’s identity to inspire a new brand and visual identity that accurately represents the company. 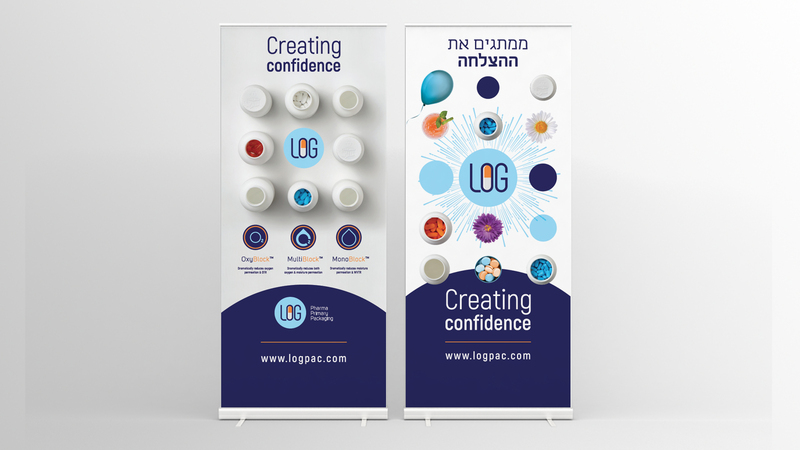 Through comprehensive customer and market research and creative workshops, we honed in on the key aspects of what makes LOG unique and valuable to its customers – extensive experience, commitment to quality, and a reputation as a trusted vendor.